The major automakers are vigorous developing ADAS which is one of the keys to achieving autonomous in near future. 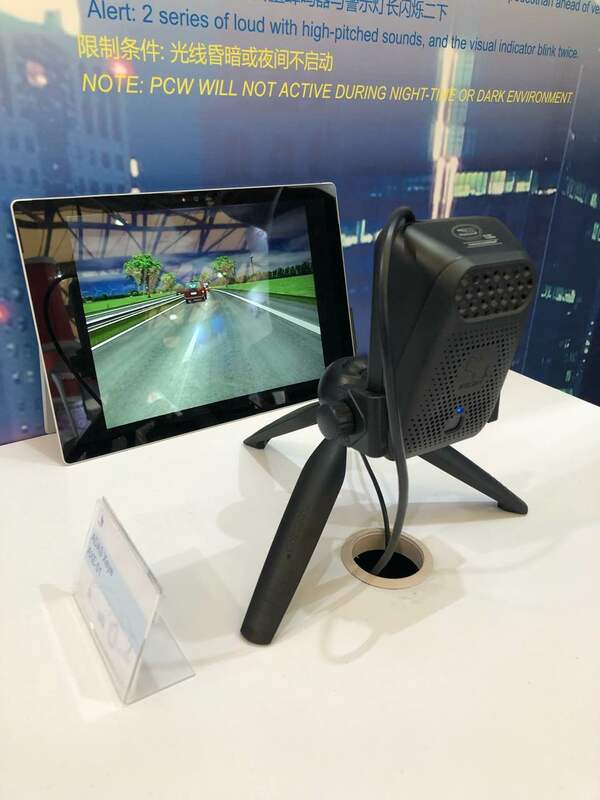 Wieson ADAS XEYE was developed with Mobileye. The device provides FCW, UFCW, PCW, LDW, and HMW…… 5 major features. 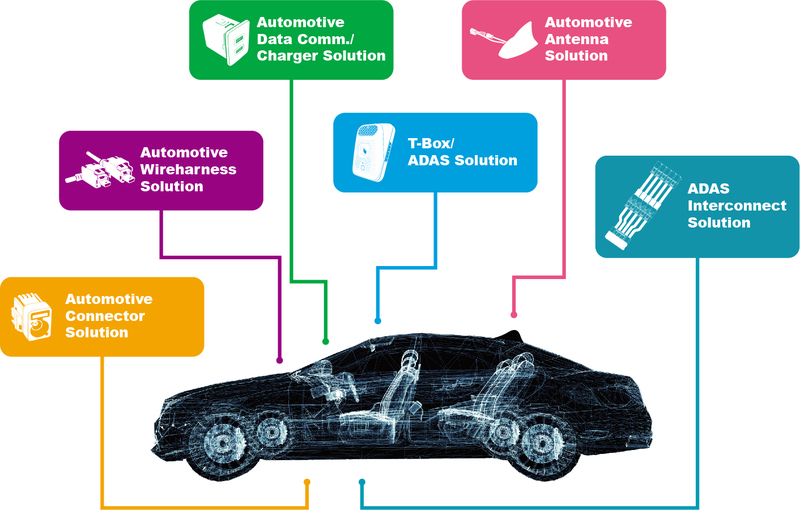 Wieson will showcase the interconnection solutions and demonstrated the IoV fusion solutions of ADAS Xeye, Mobile DVR, Radar, RFID reader & 1-wire temperature as a system. It is an ideal solution for cold chain, school bus, public transportation, and logistics fleet purpose. 5G is the next generation of wireless technology. Wieson Group has set up the 5G microwave communication laboratory that is providing the first of 5G multi-features shark fin antenna. The modularize designs which featured with AM/FM, DVB, BD/ GPS, 3G/ 4G/ 5G, Bluetooth/Wi-Fi. 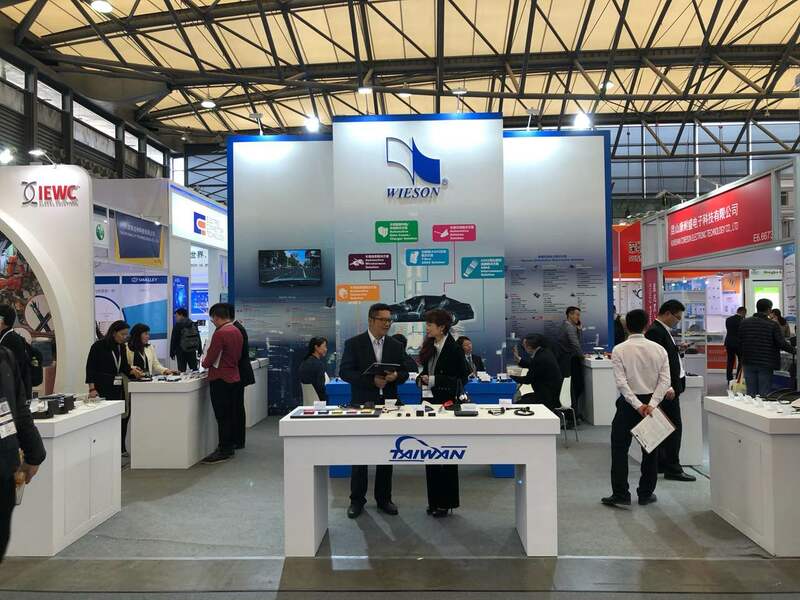 We are welcomed your visiting Wieson at E6-6668, in Electronica China, Shanghai on 20th ~ 22th March to find more opportunities for your business.